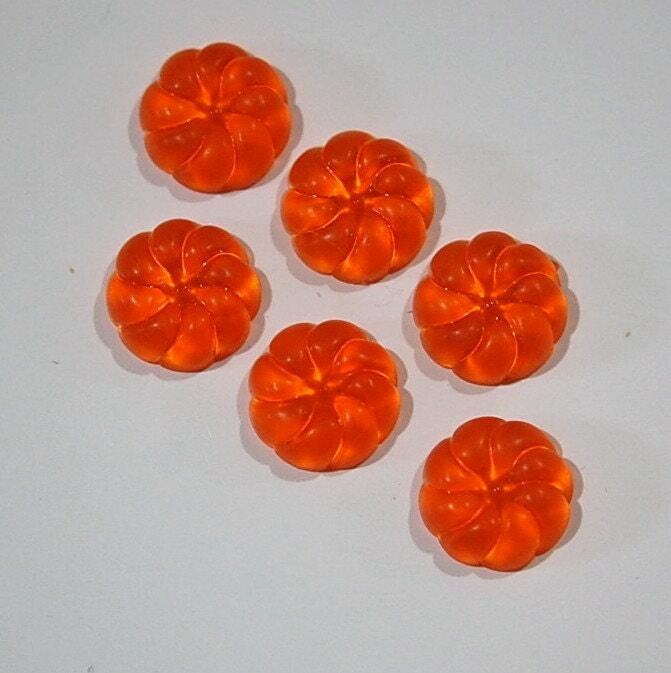 These are vintage acrylic cabochons. They have a swirled almost flower like shape. The back is flat. These measure 13mm. You will receive 6 pieces. 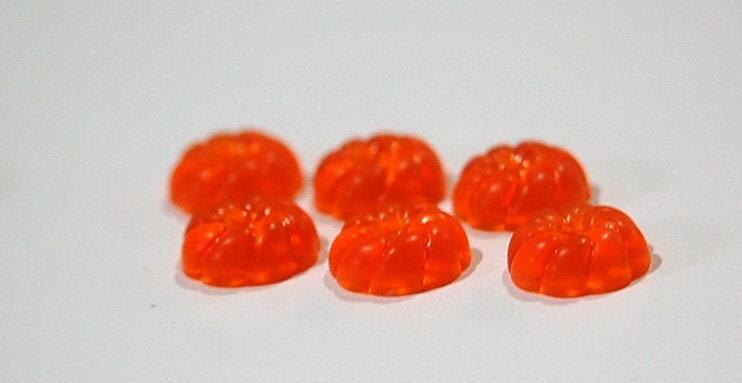 I have these in orange too. These are beautiful and I can't wait to use them in my jewelry!